The Partial Thromboplastin Time (PTT) Blood Test assesses the integrity of the intrinsic and common pathways. It reports the time taken for a clot to form (or the clotting time) in a serum sample, after the necessary factors are added. 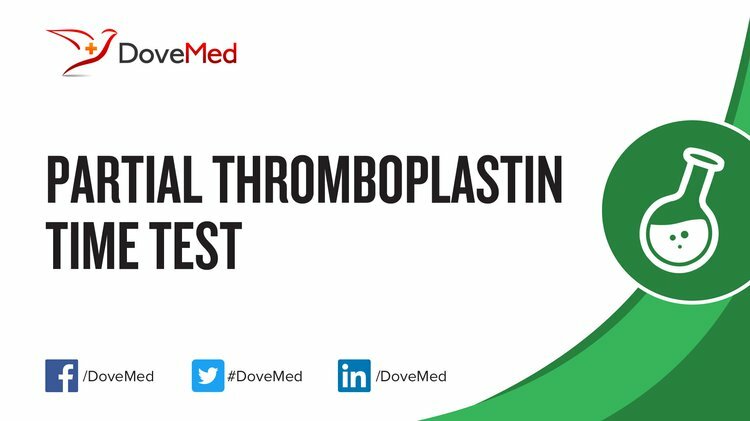 What are the Clinical Indications for performing the Partial Thromboplastin Time (PTT) Test? How is the Specimen Collected for Partial Thromboplastin Time (PTT) Test? 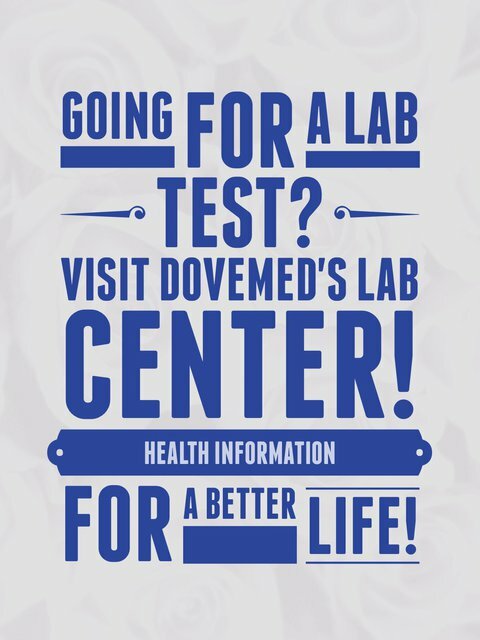 What is the Significance of the Partial Thromboplastin Time (PTT) Test Result? Kumar, V., Abbas, A. K., Aster, J. C., & Robbins, S. L. (2013). Robbins basic pathology (9th ed.). Philadelphia, PA: Elsevier/Saunders. Schafer AI. Approach to the patient with bleeding and thrombosis. In: Goldman L, Schafer AI, eds. Cecil Medicine. 24th ed. Philadelphia, Pa: Saunders Elsevier; 2011:chap 174.
van den Besselaar AM, Chantarangkul V, Tripodi A (July 2010). "Thromboplastin standards". Biologicals 38 (4): 430–6. PMID 20338779.